Could this be Apple’s iPhone 6? New renders reportedly from key Apple supplier Foxconn have hit the Web, showing off a bigger, 4.7-inch handset that’s expected to launch around the world later this year. The images surfaced on the Chinese language website Wei Feng (via GforGames), and indicate that Apple’s next-generation iPhone will have dimensions of 138 by 67 mm. In this respect, the renders fall in line with previously leaked drawings of the upcoming handset; also similar are the device’s anticipated rounded corners and its relocated power button. 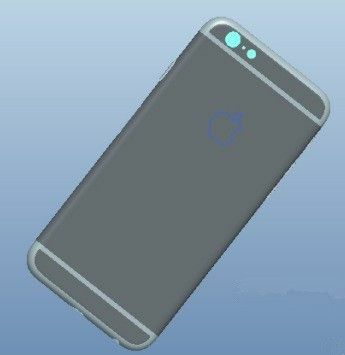 As per a recent Macotakara report, the new renders also indicate that the iPhone 6 will lose the handset’s glass breaks and should instead feature an all-aluminum rear shell. 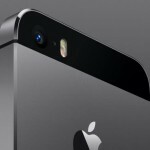 Besides the above design changes, Apple’s iPhone 6 is also expected to feature a sapphire glass display, an enhanced camera, a next-generation Apple A8 processor, and an improved M8 motion-tracking coprocessor. The handset could even appear as early as August, with a larger 5.5-inch device launching the month after. We’ll keep you updated with further information as we receive it. In the meantime, see: Infinity Blade II Goes On Sale For A Limited Time, Scanbot, The Best Document Scanner For iPhone, Just Got A Nice Update, and Load Up Mom’s New iPad With These Apps For Mother’s Day. 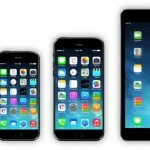 Apple To Launch Its 4.7-Inch iPhone 6 In August, 5.5-Inch Model In September?